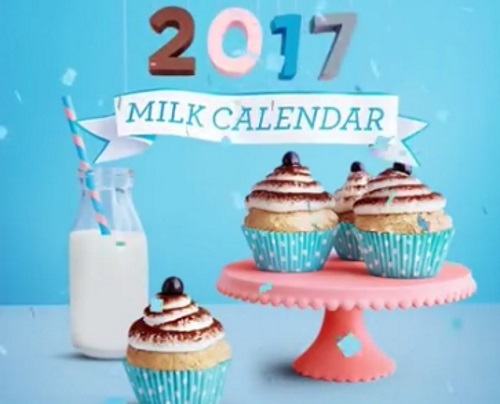 Yesterday we posted that Milk 2017 calendar were going to start appearing in local newspapers, now we've found a link where you can pre-order your calendar too! That's right, you can get one mailed to you! At the link below you can request 1 or even 2 Free calendars (give one to a friend?). You should receive it in 5–6 weeks. Click here to order your Free Milk Calendar.